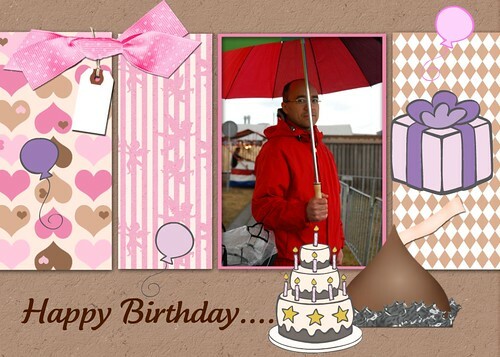 Today, we are celebrating my husband's birthday and Jason. We are just back home from our vacation. I'll share the photos later.